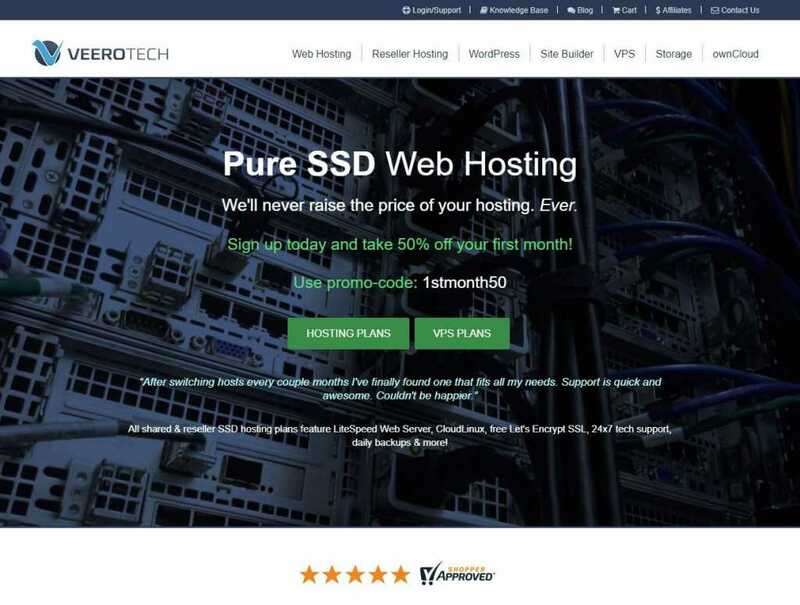 VeeroTech offers pure SSD web hosting with enterprise-level servers. Their services are top-notch as they only use SSD to provide storage to businesses out there. 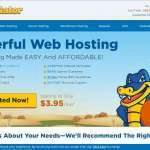 With 99.9% uptime SLA, your website will never be down. Also, they will pay you if the SLA uptime goes below their promised number. 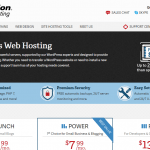 If you are changing hosting, they offer free migration service where pro technician makes sure that they migrate your services without any issue. 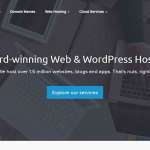 They offer a wide range of services including web hosting, reseller hosting, WordPress, VPS, Site Builder, Storage, and ownCloud. 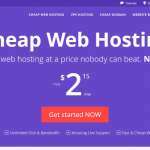 Their plans are also affordable, and you can get the best without breaking the bank. VeeroTech can be used by anyone who is looking to get SSD level performance. All their plans come with SSD which makes them a great pick from a beginner to an established business. They offer a detailed knowledge base to get started. However, if you feel stuck, you can still contact them through their contact us form or email. They are available 24×7. All their plans use Dual E5 v3 Intel Xeon processors, RAID 10 SSD, and other amazing high performance hardware.